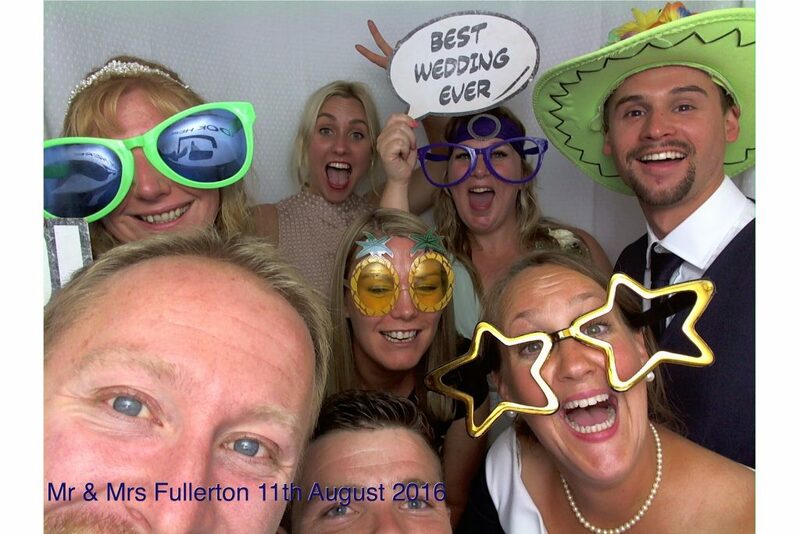 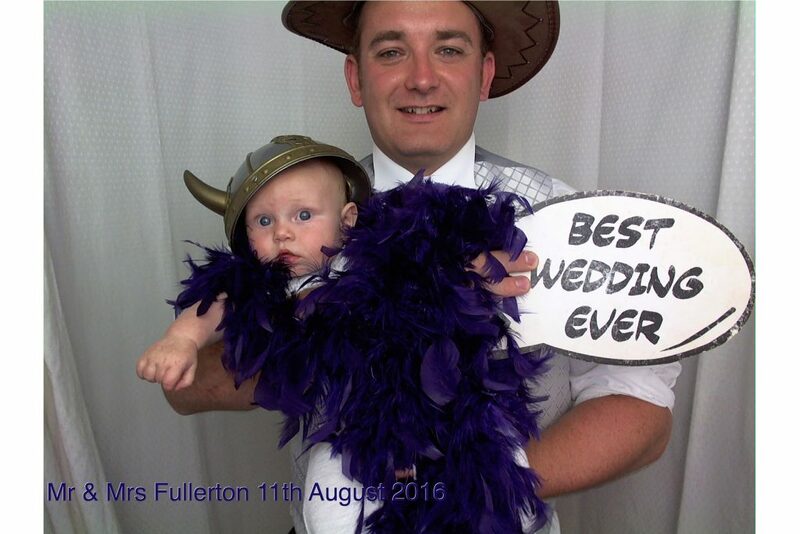 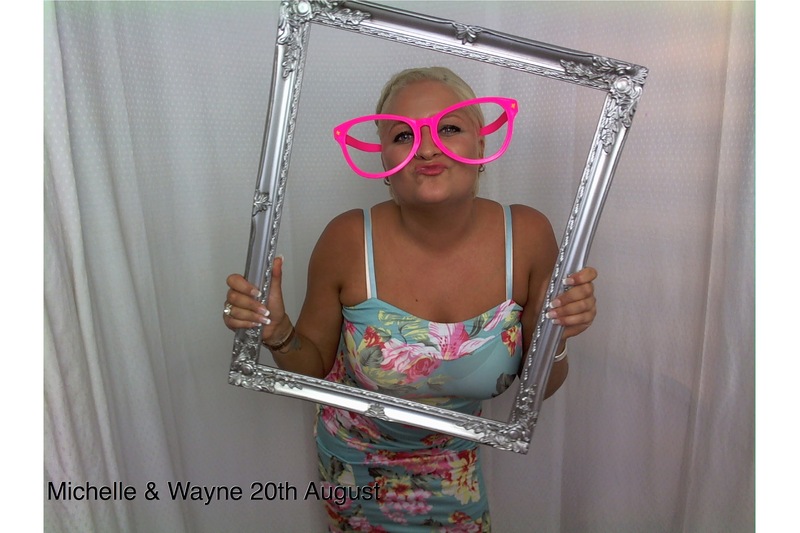 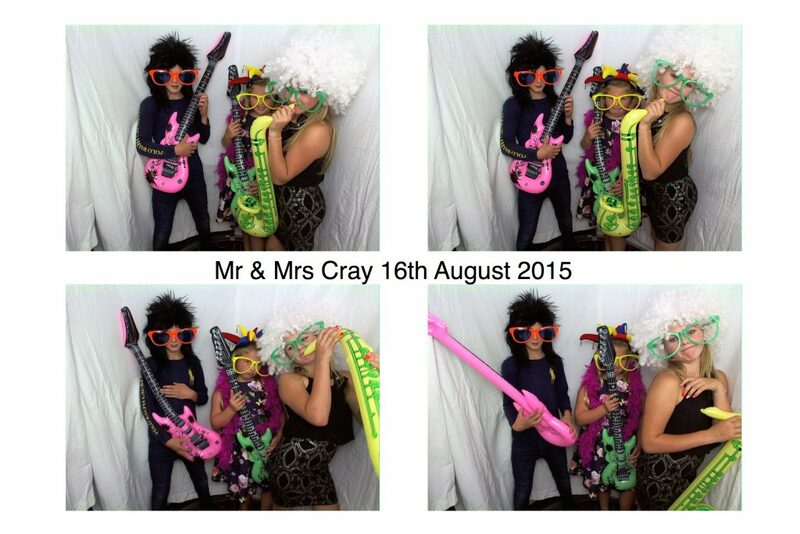 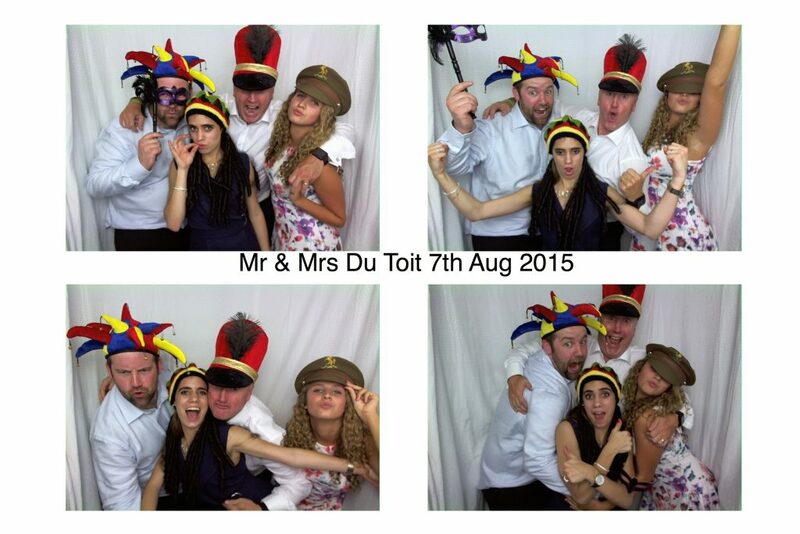 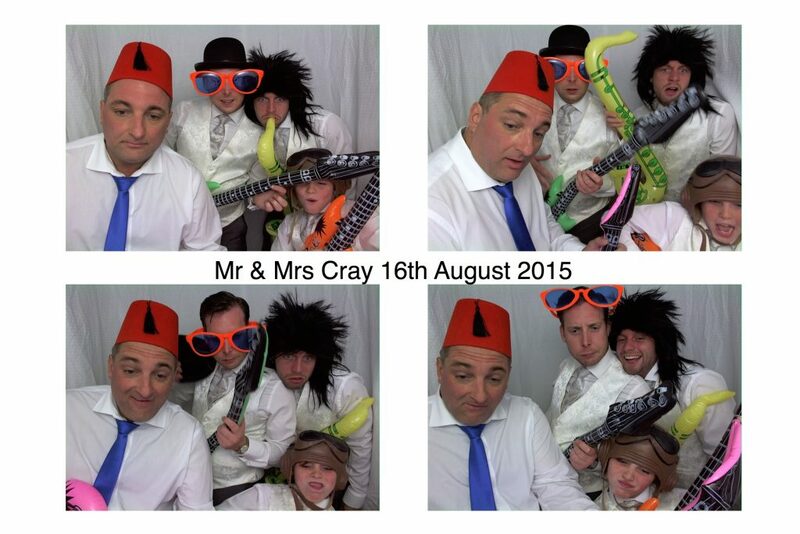 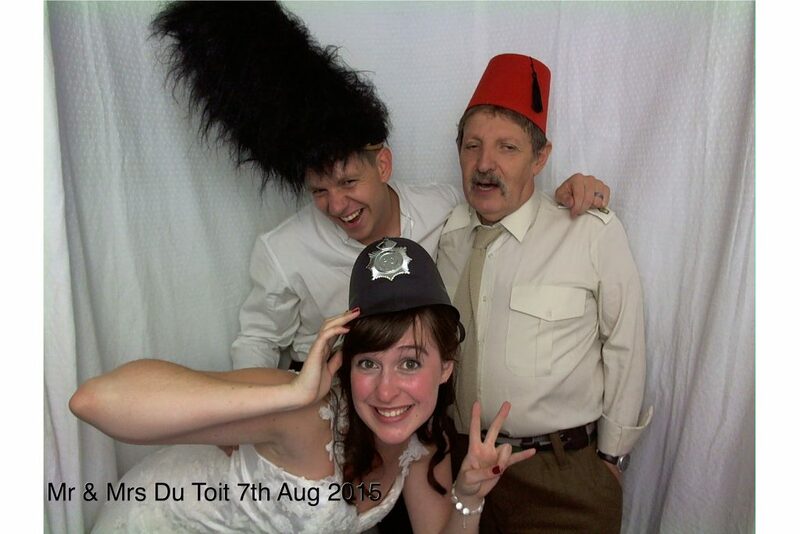 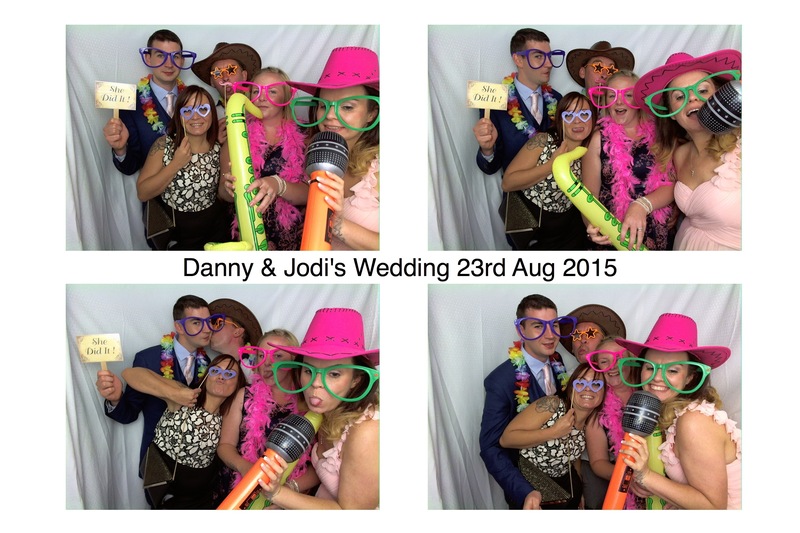 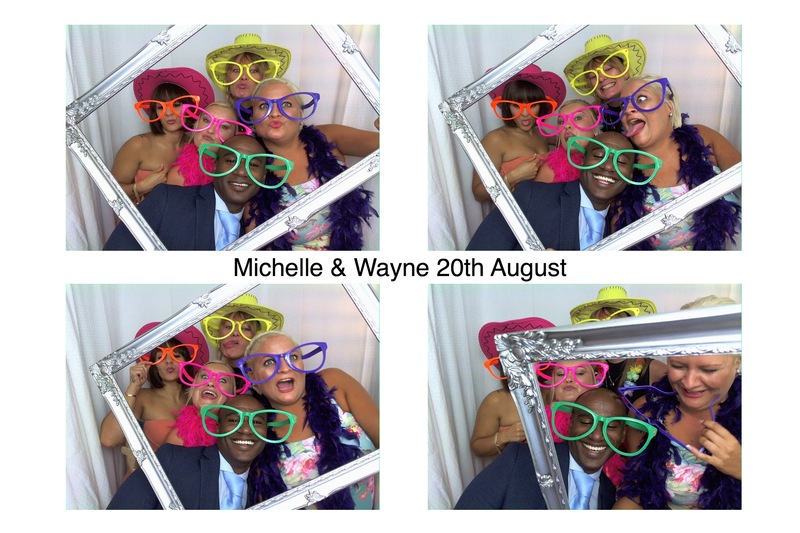 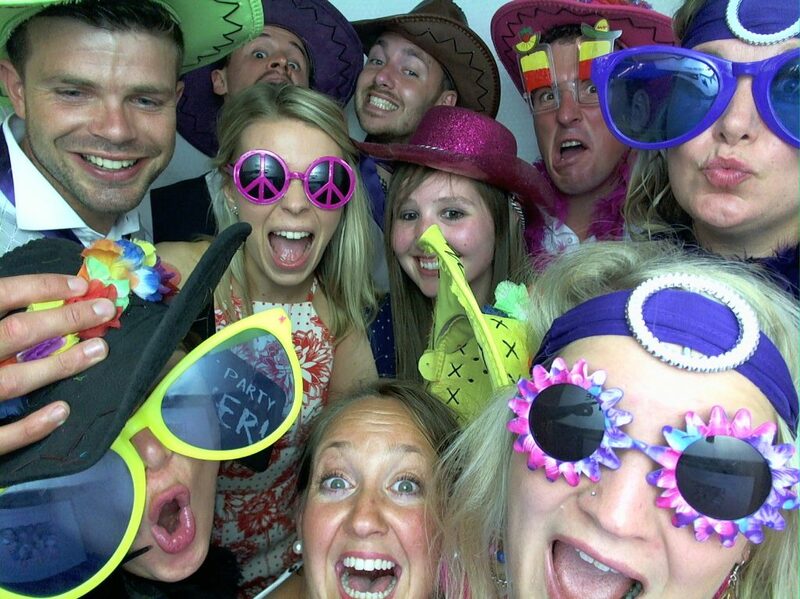 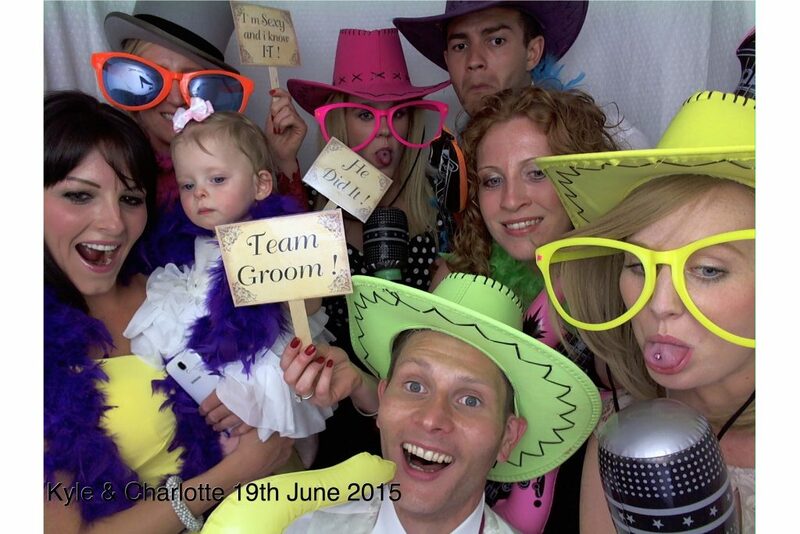 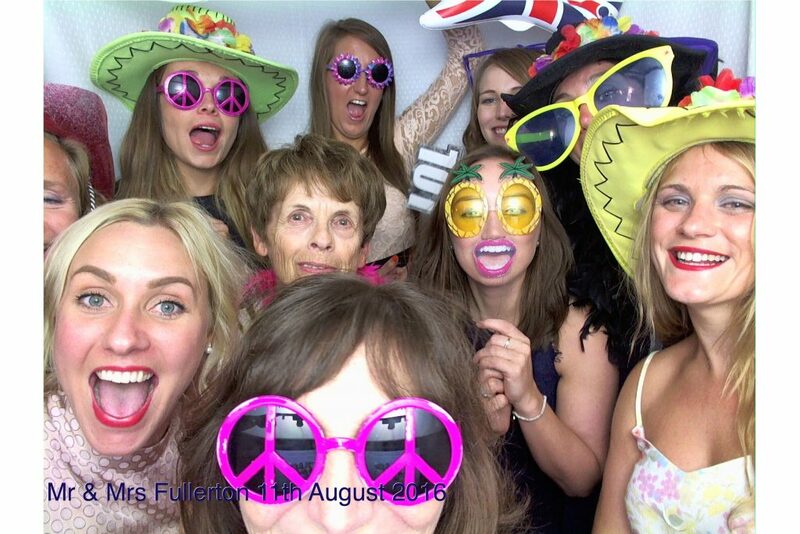 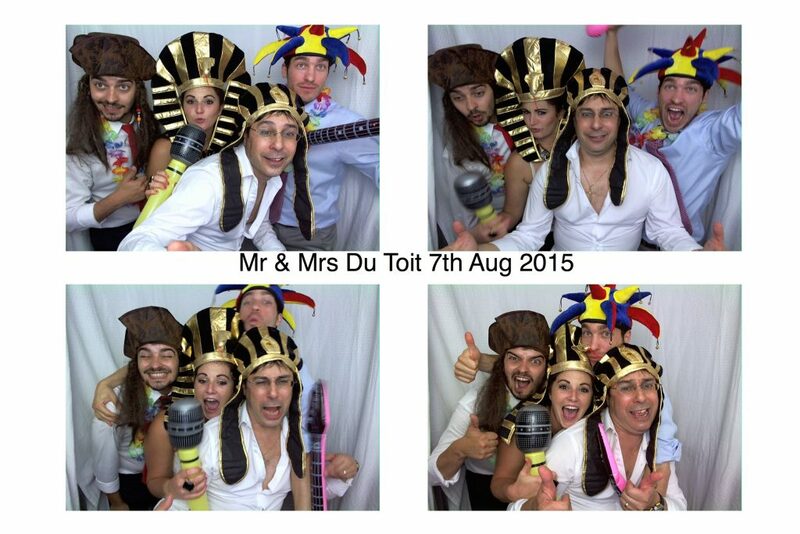 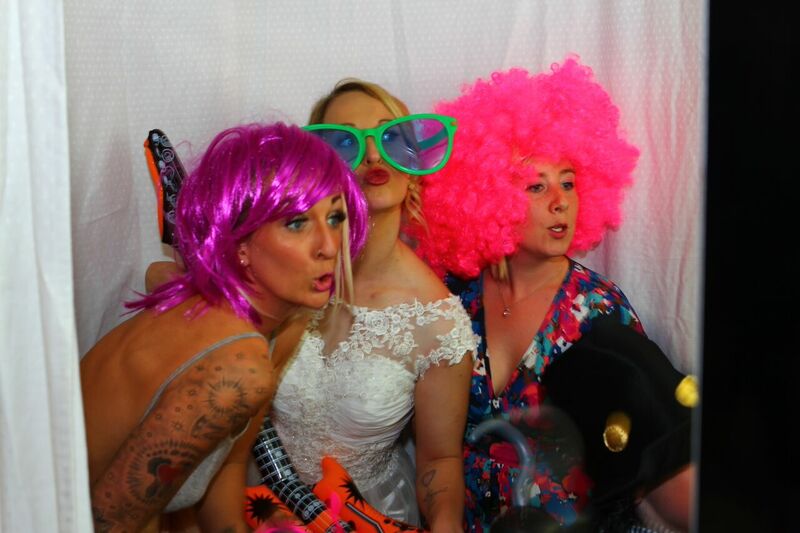 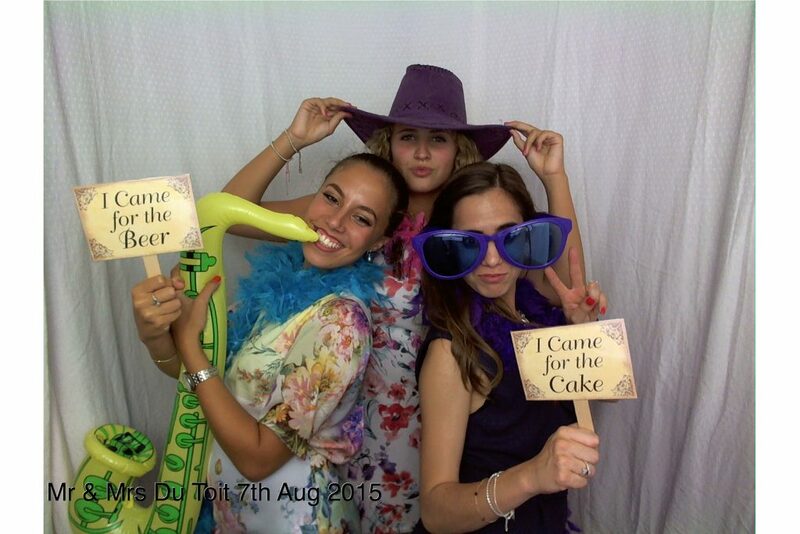 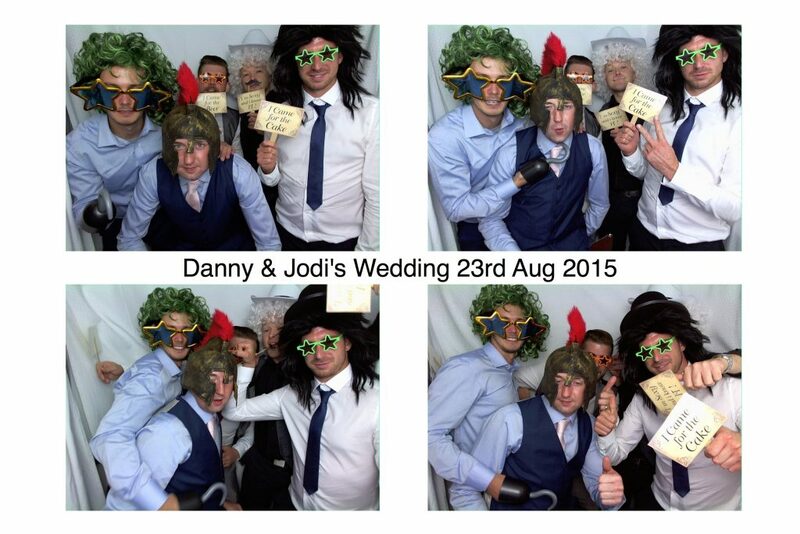 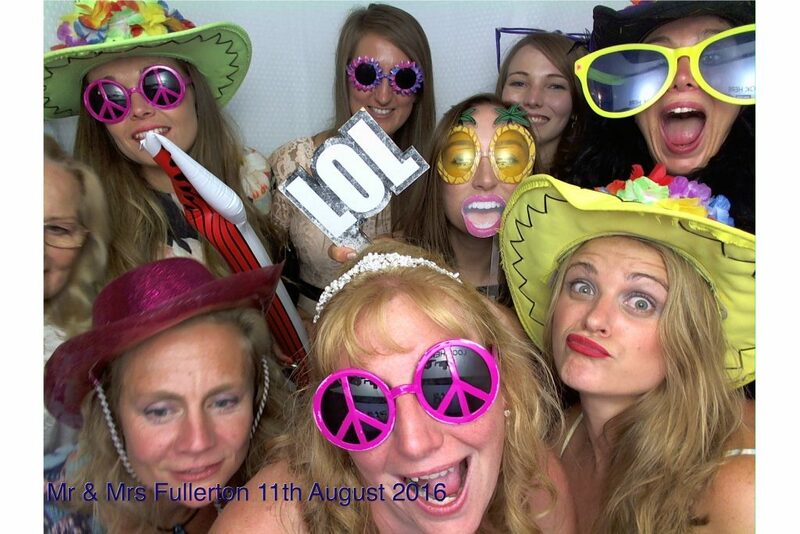 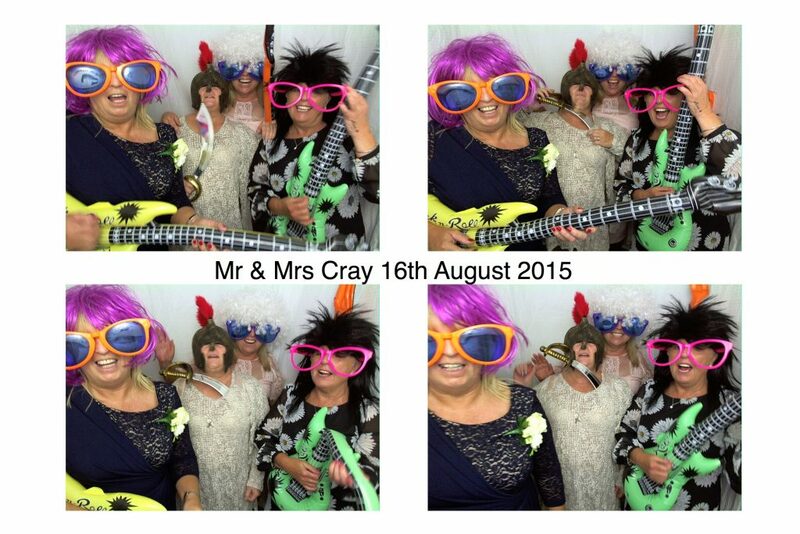 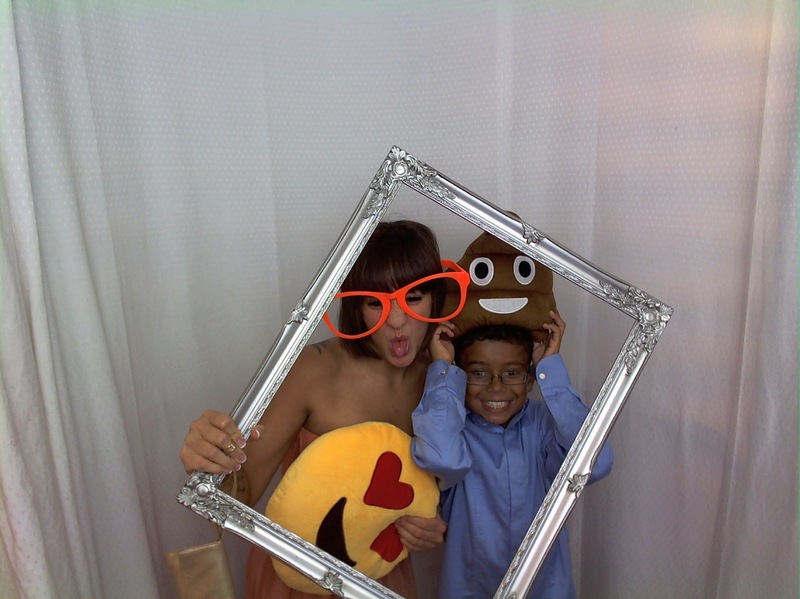 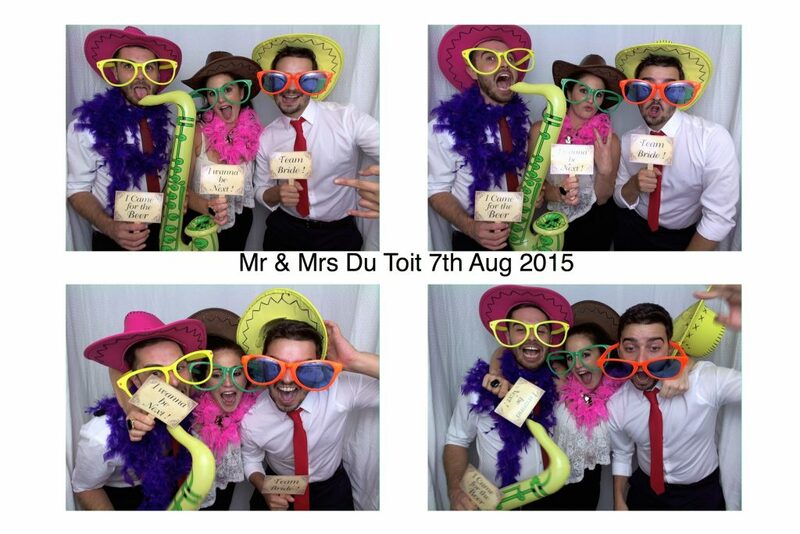 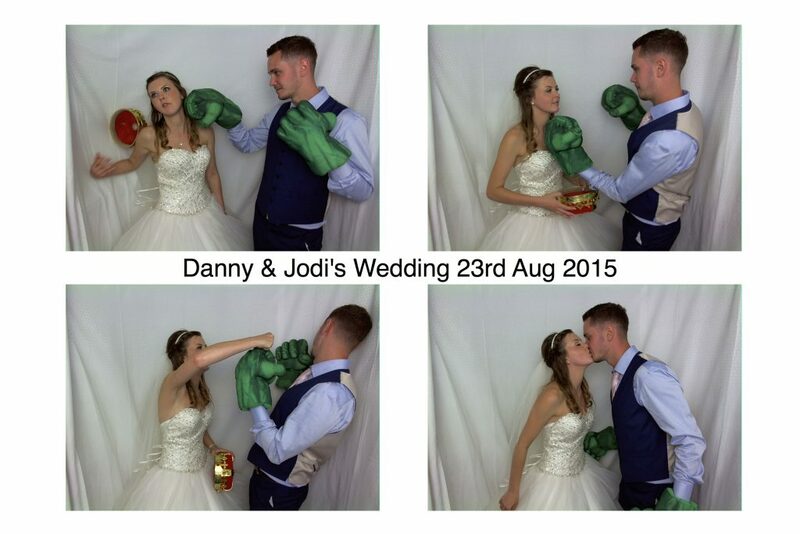 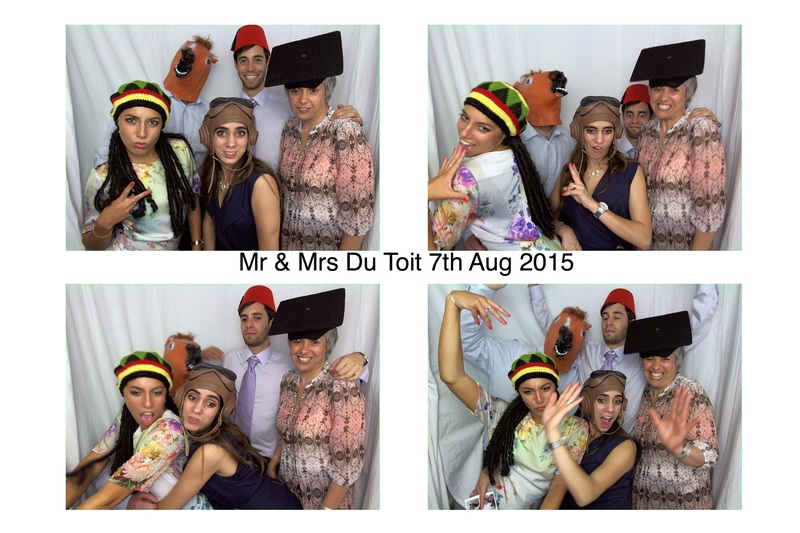 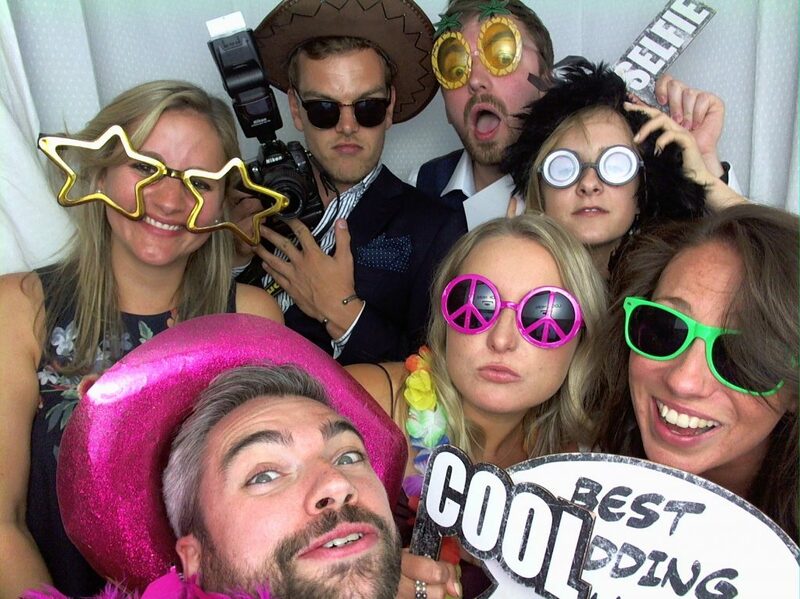 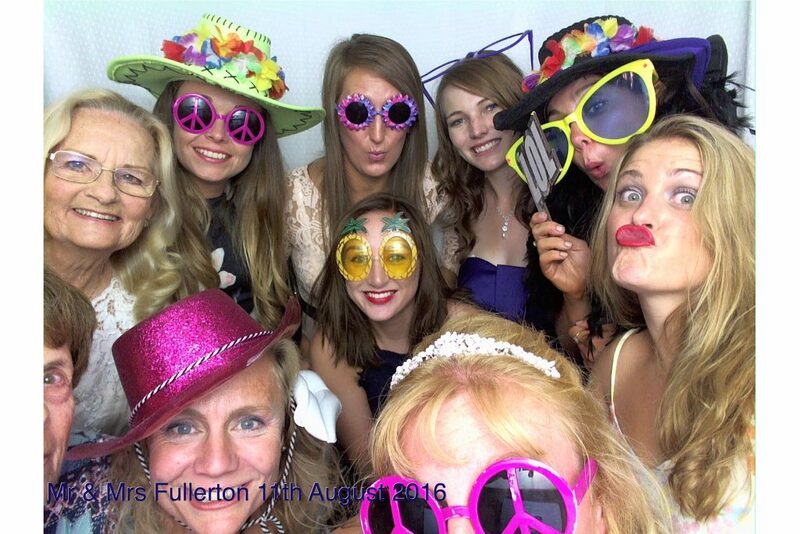 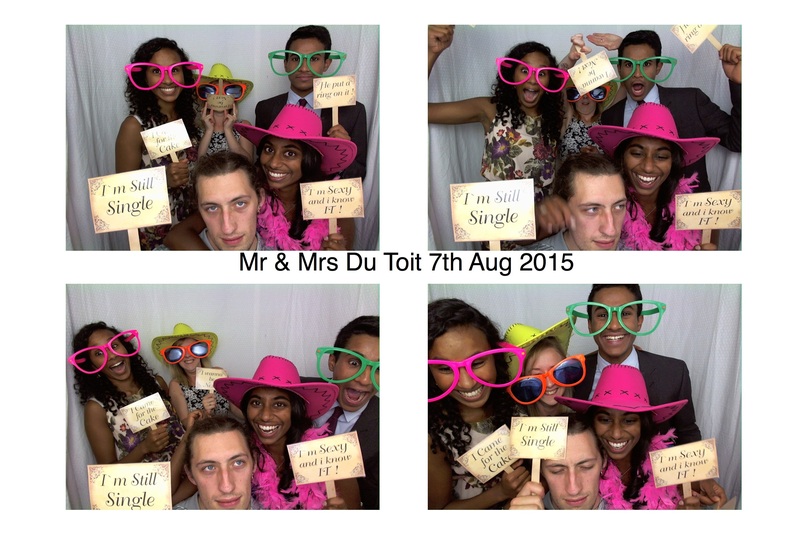 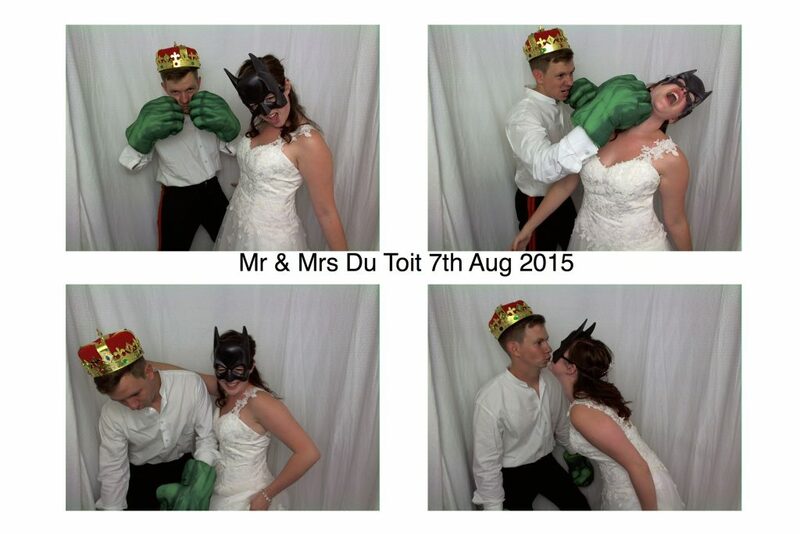 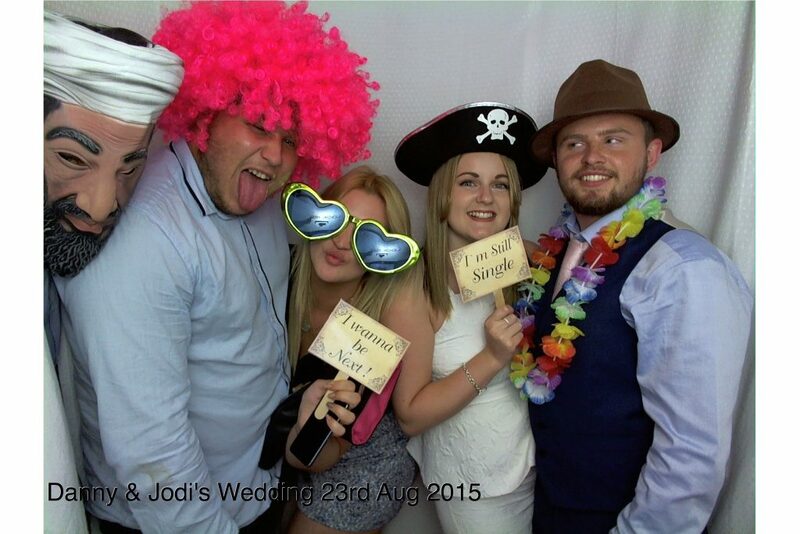 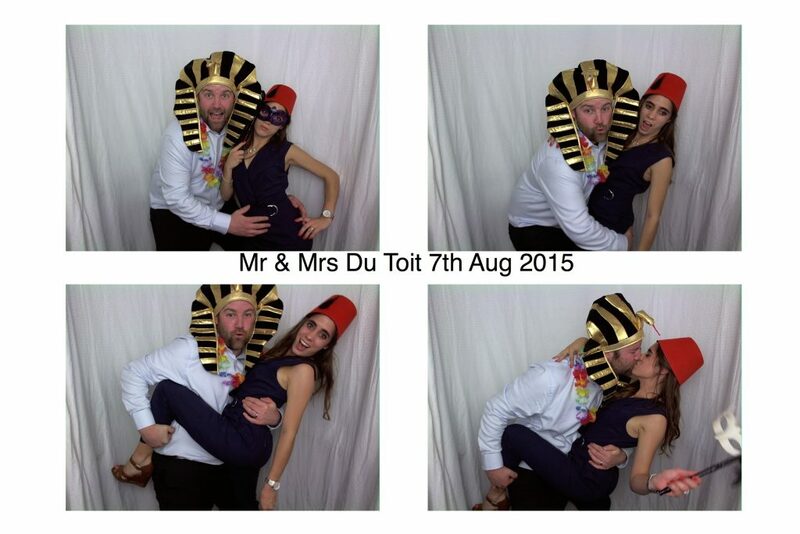 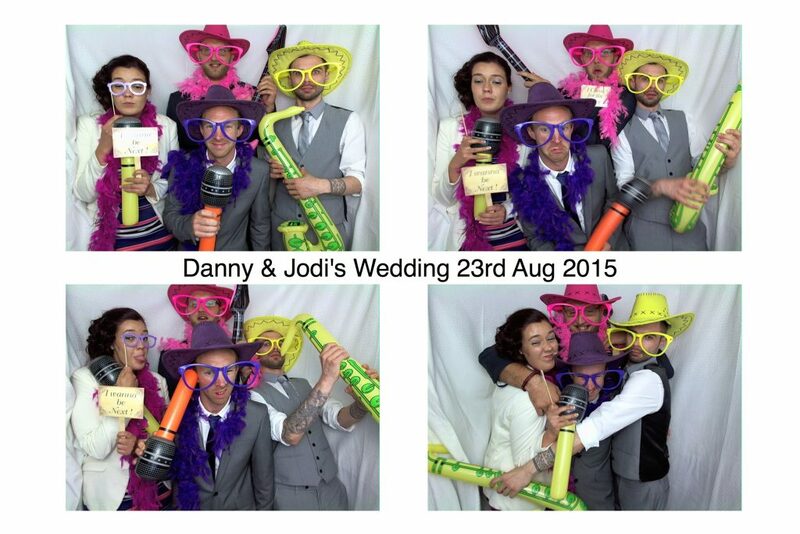 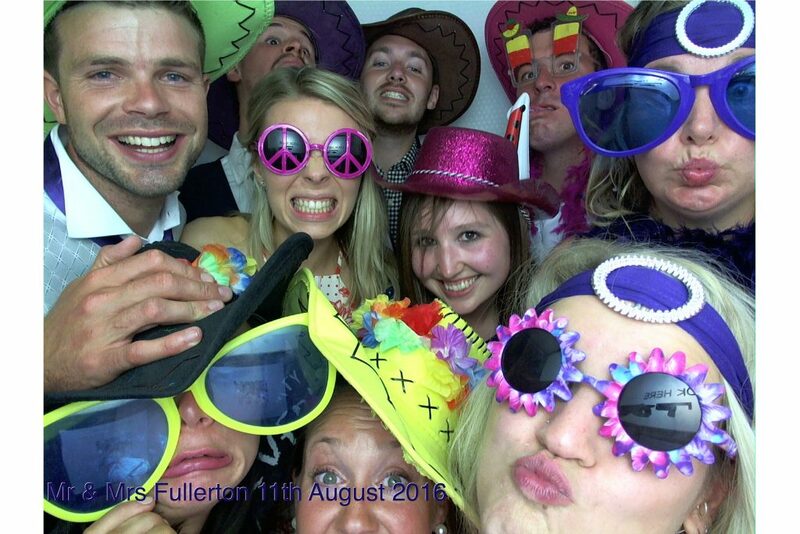 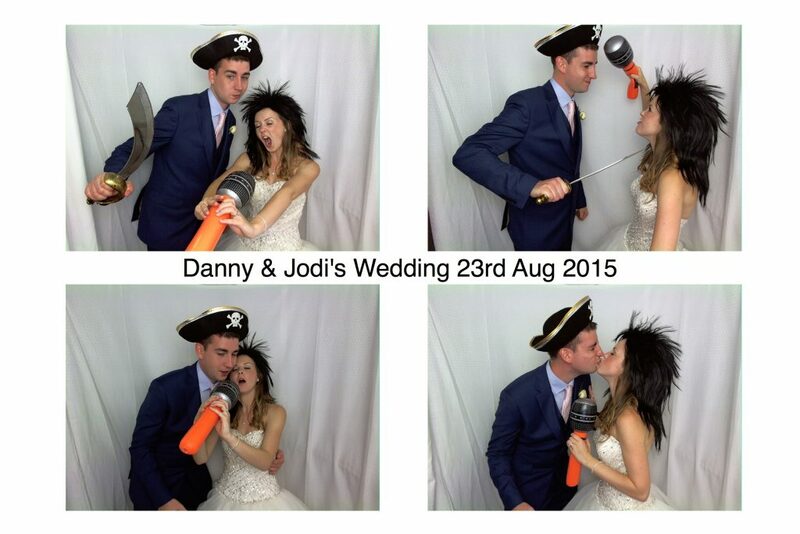 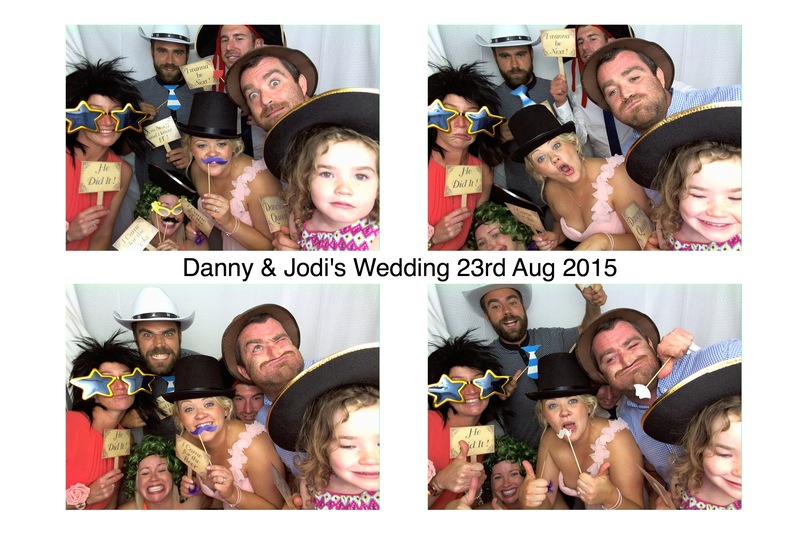 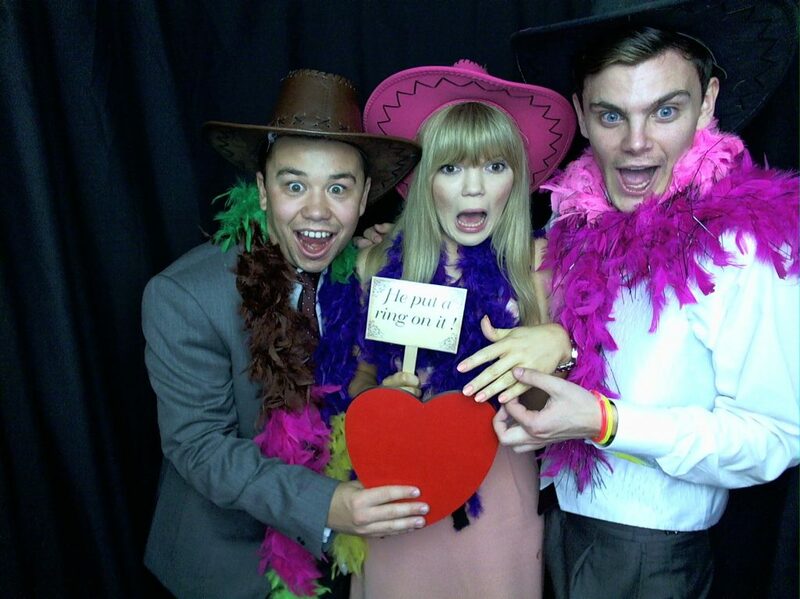 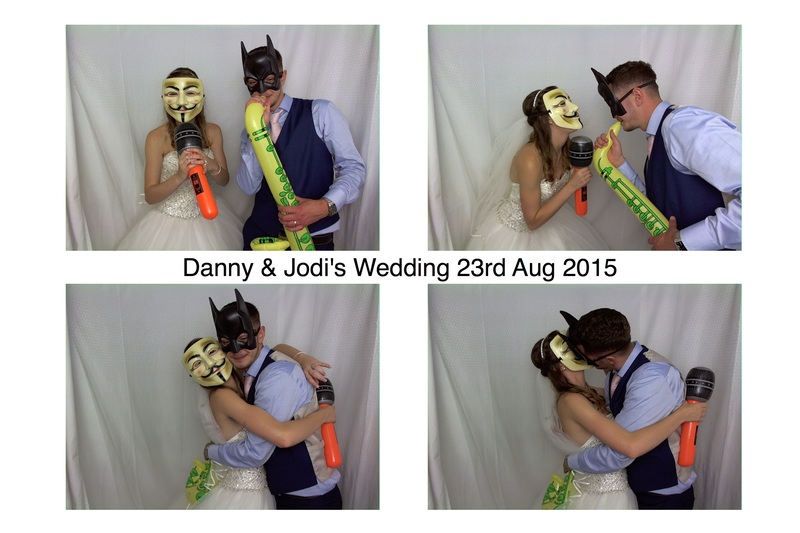 The Unique Photo Booth is the latest ‘must have’ for any wedding reception, party, celebration or corporate event. 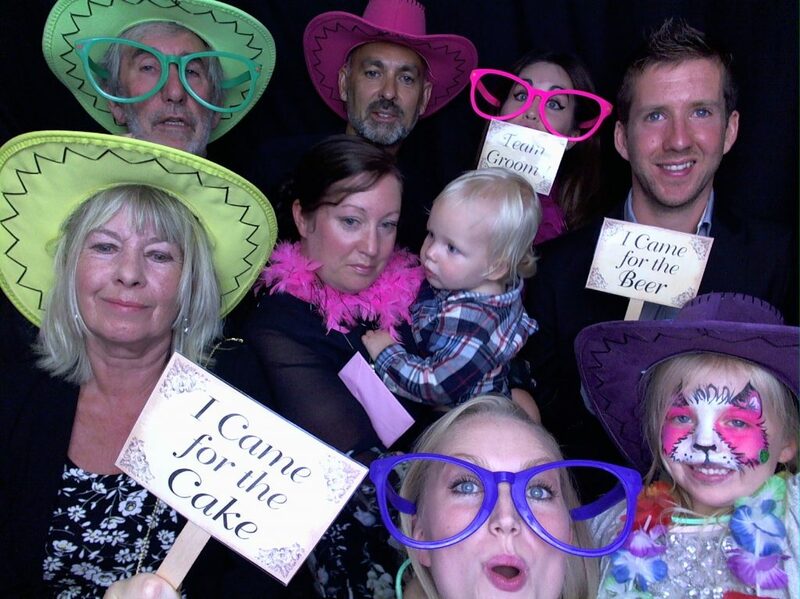 See friends and family look at the photos and laugh and giggle at the crazy faces pulled with our wild fancy dress props! 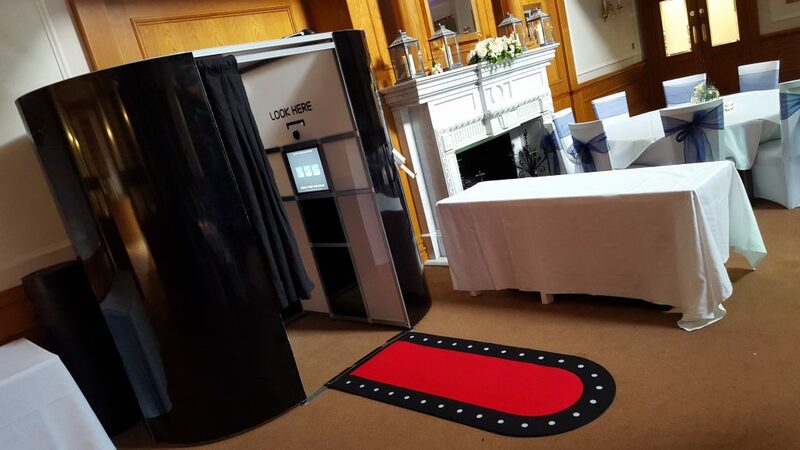 Our booths are fully customisable, choose from bold black or elegant white or why not personalise your booth for your corporate event. It is great fun that will keep your guests keep coming back and forth to the booth. 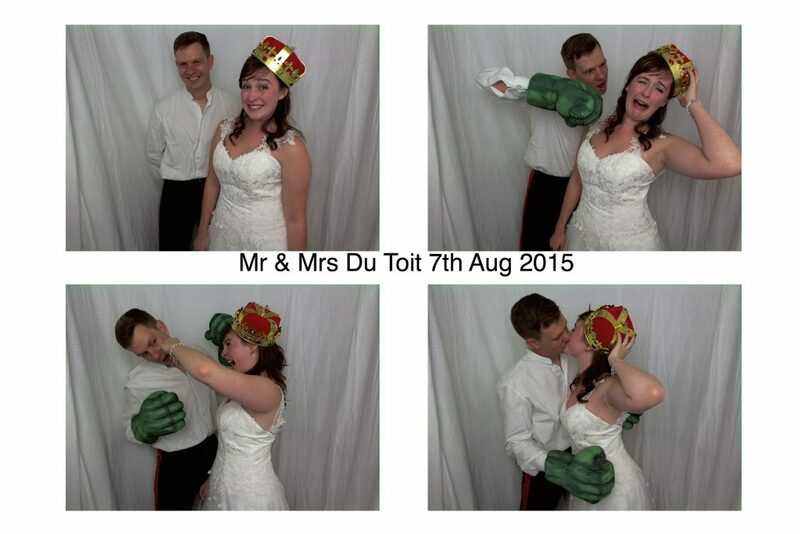 Why do people love our Photobooth? 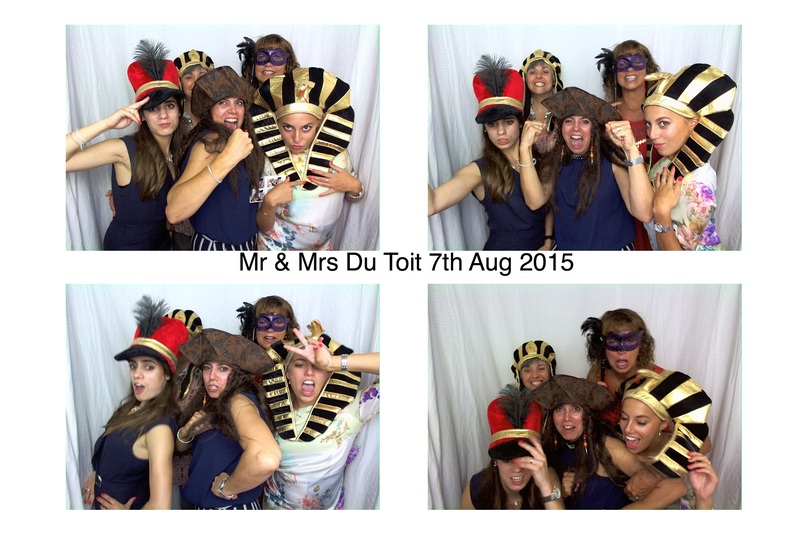 Because we capture all those crazy moments of madness dressing up in fancy dress and the best bit is UNLIMITED PRINTS! We want people to remember your event and keep people talking for weeks and months after it. 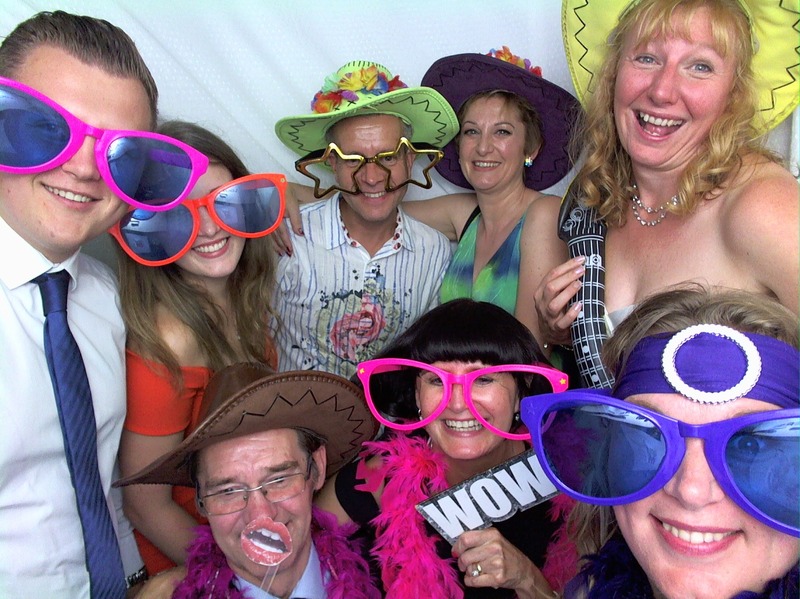 Our booths are the biggest in the business and can comfortably take up to 10 people. 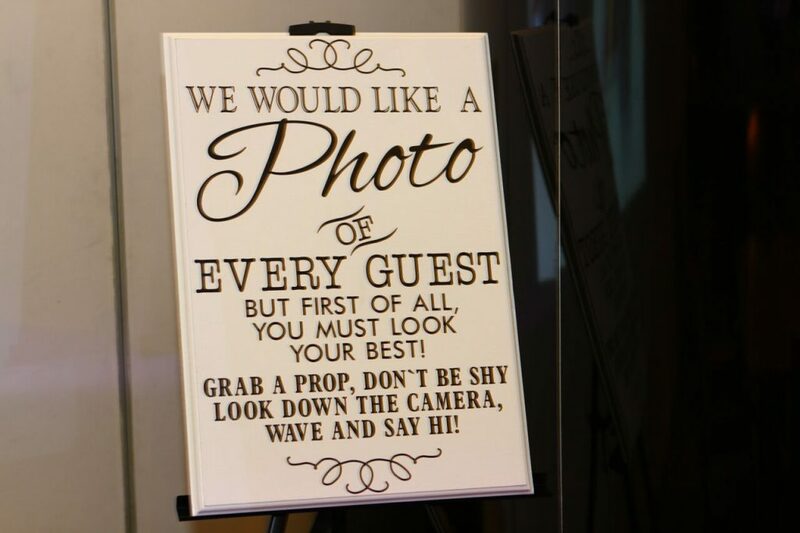 They are also wheelchair friendly. 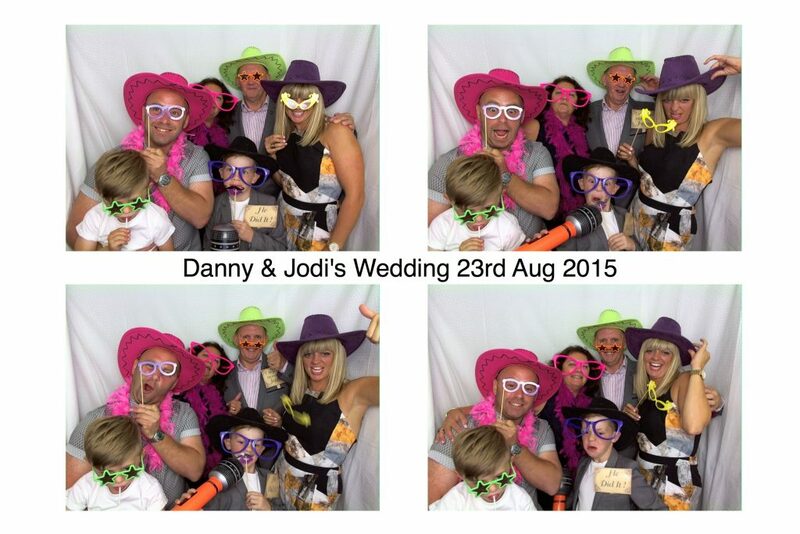 Our booths are fitted with the latest quality equipment. 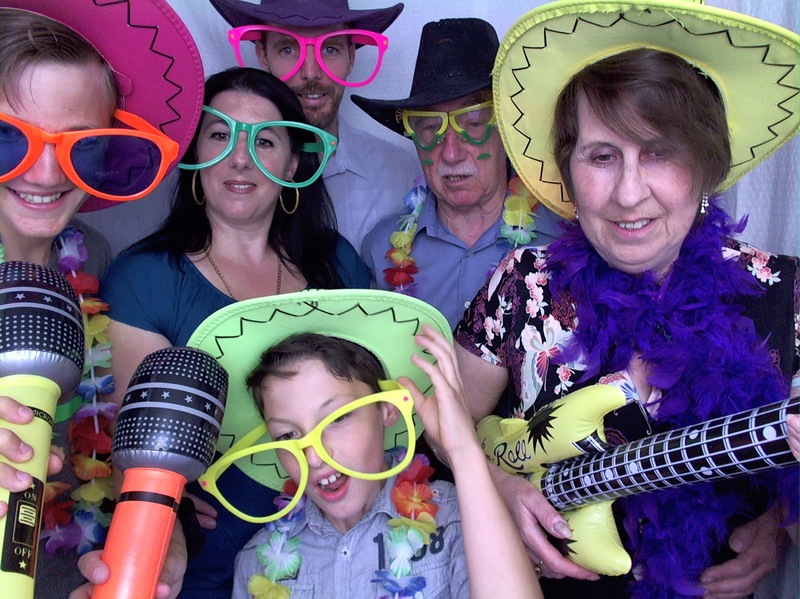 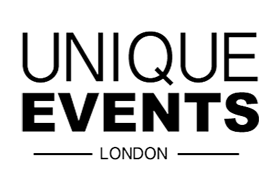 They include a world -leading software programme with green screen and video technology and studio lighting system for your quality professional photos. 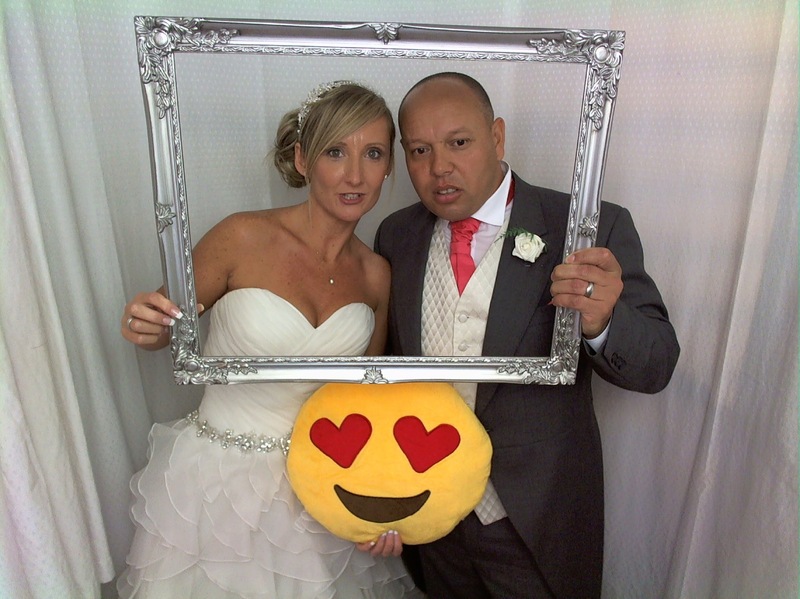 Pictures are available straight away and we offer a photo book where pictures are placed and your guests can leave you a personal message. At the end of the event all the pictures and videos are saved to a usb stick ready for you to take home. 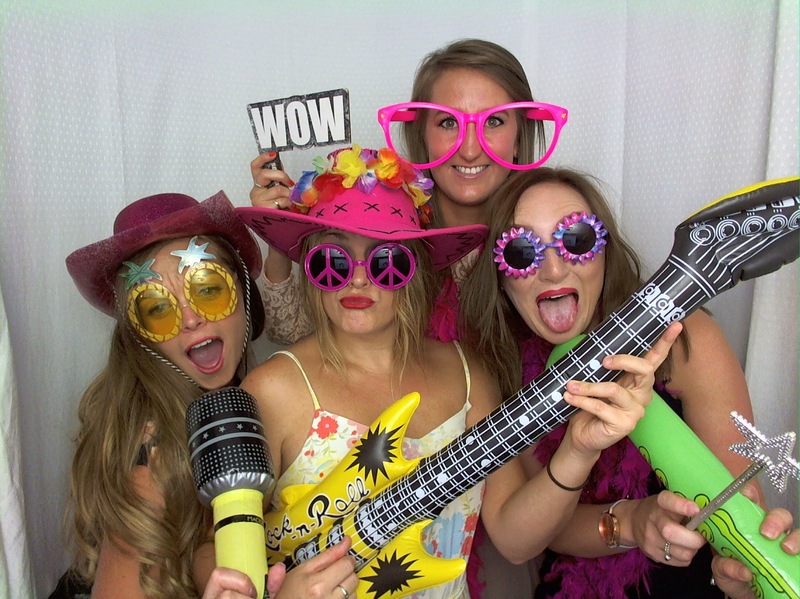 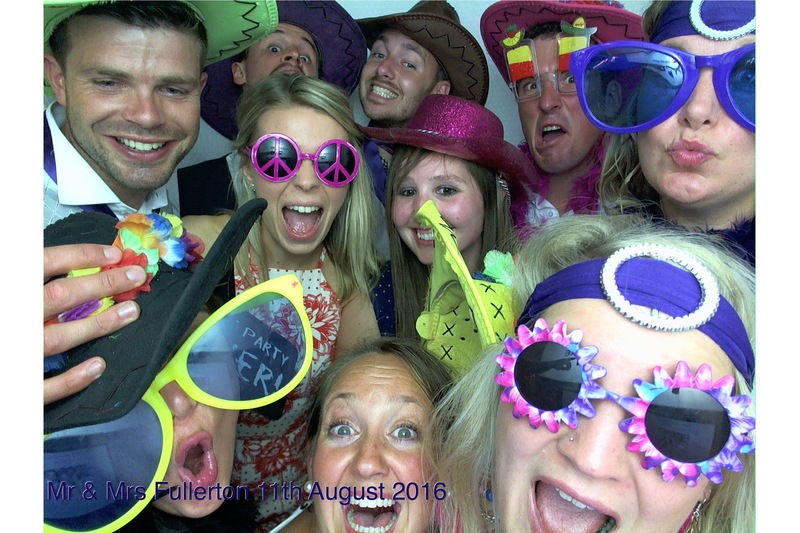 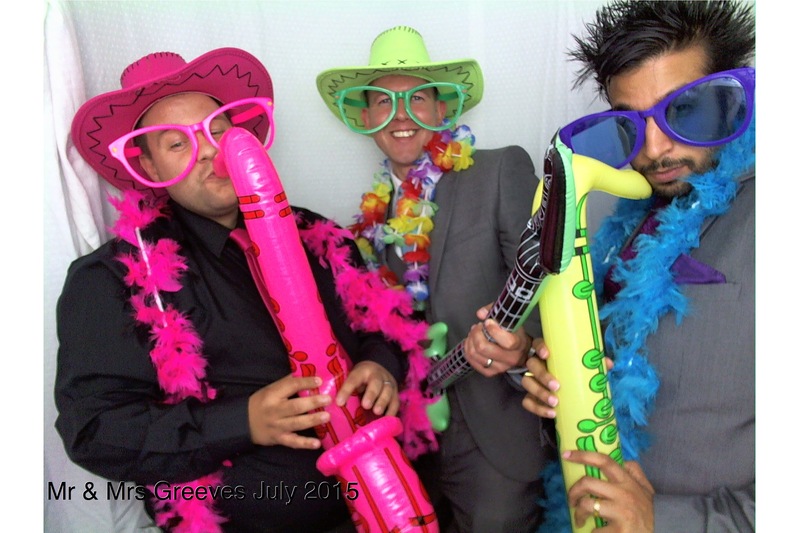 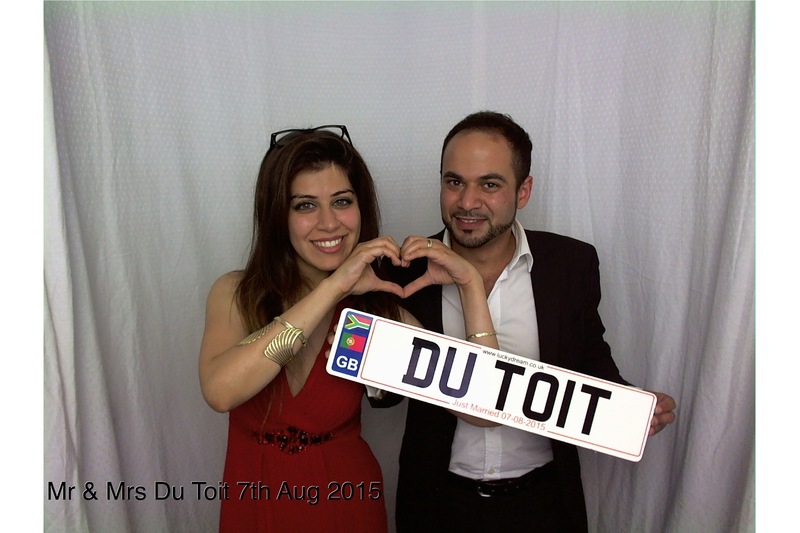 Our Photo Booths are voted by our customers as the best add on to a party or event in 2015. 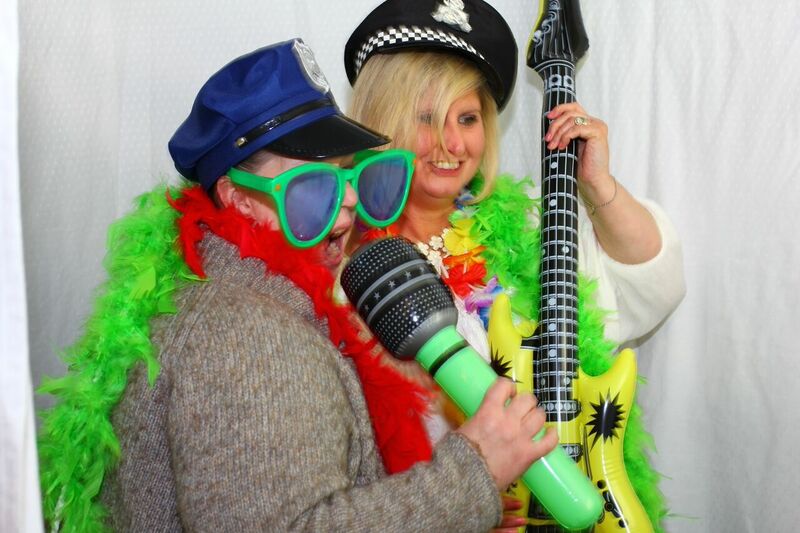 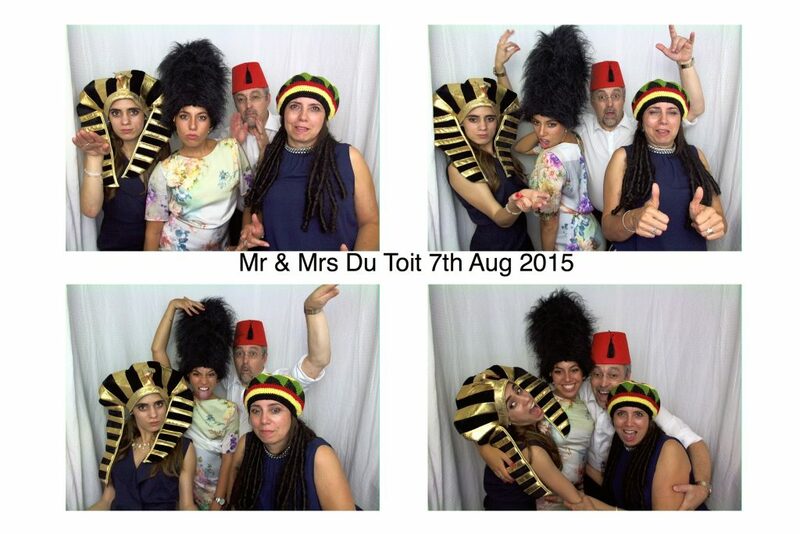 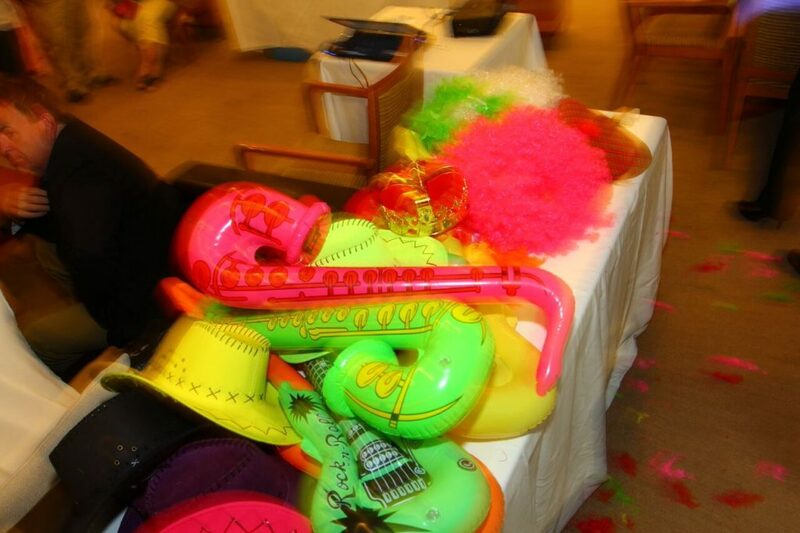 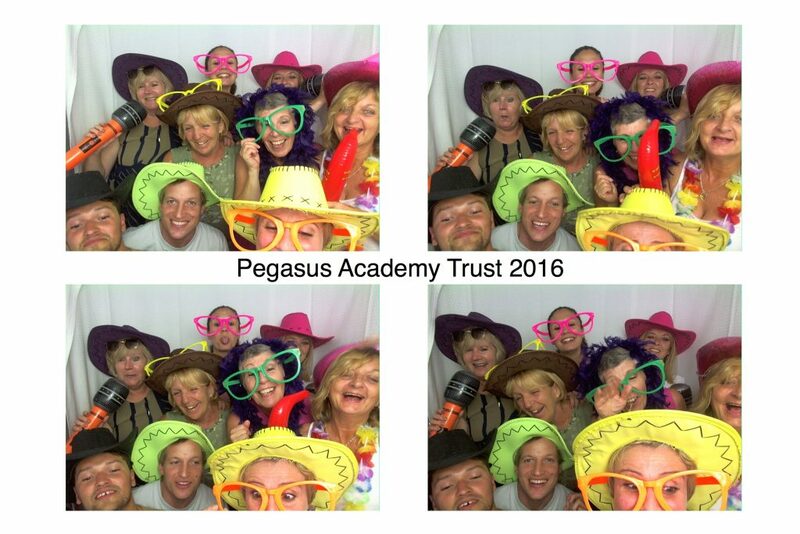 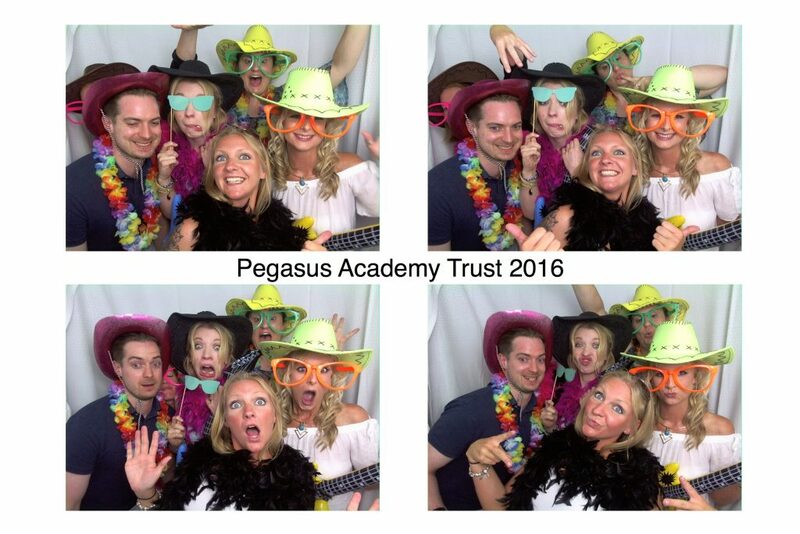 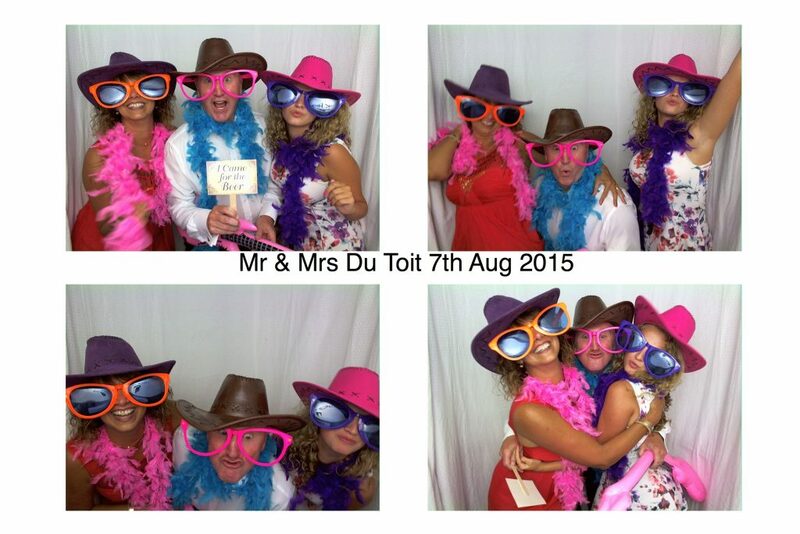 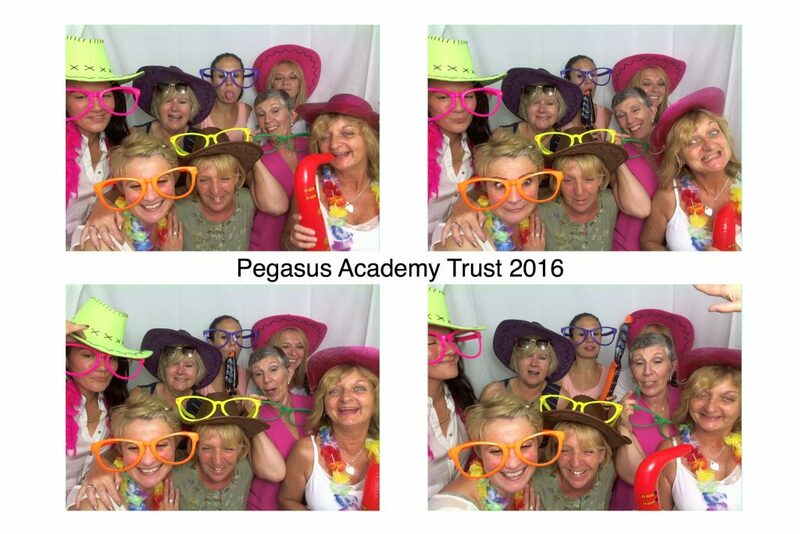 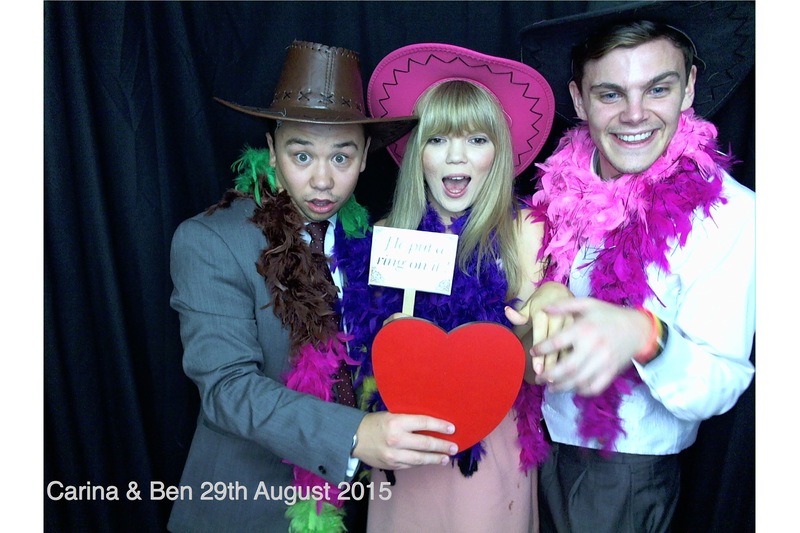 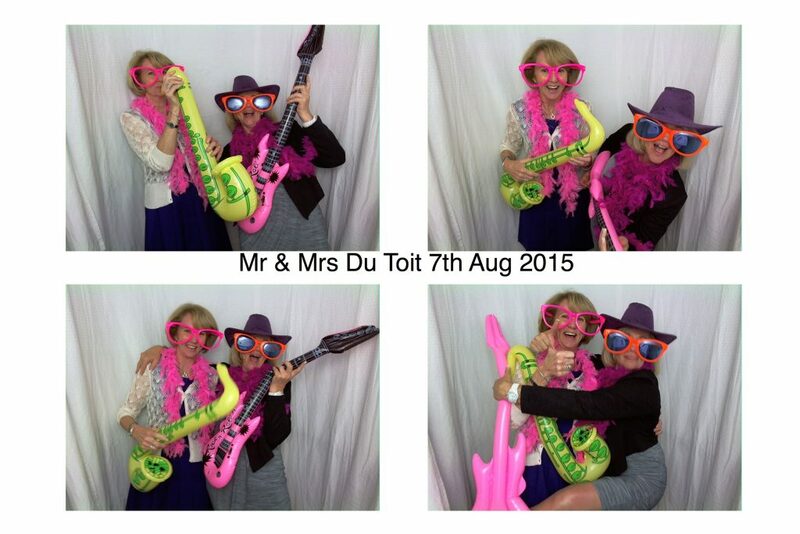 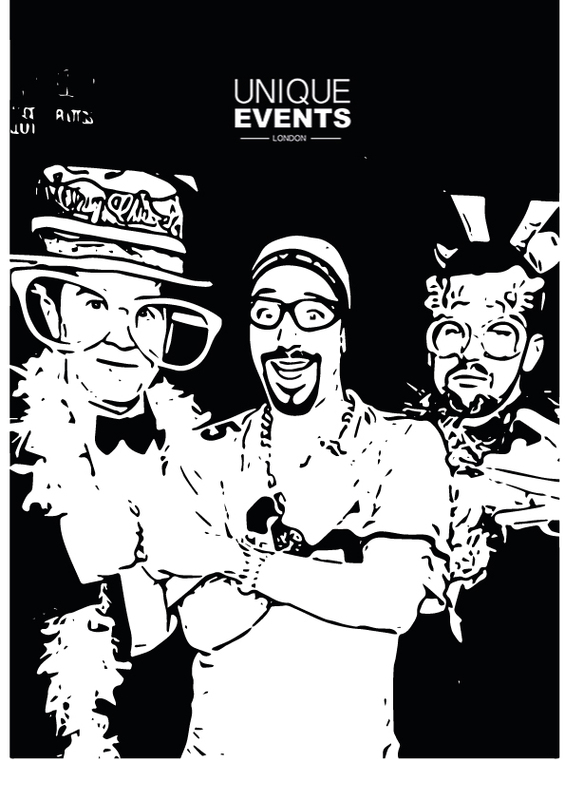 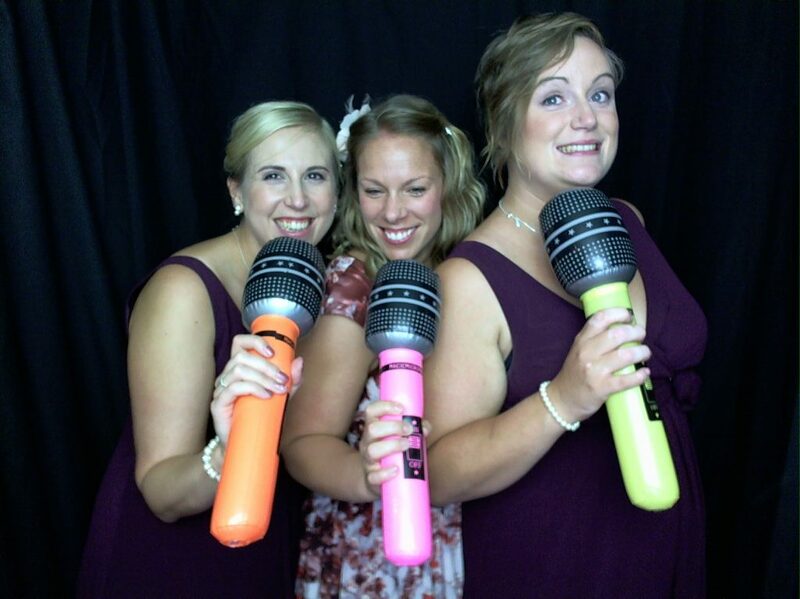 They provide great fun for your guests to enjoy on the evening, with our amazing props and state of the art booths. 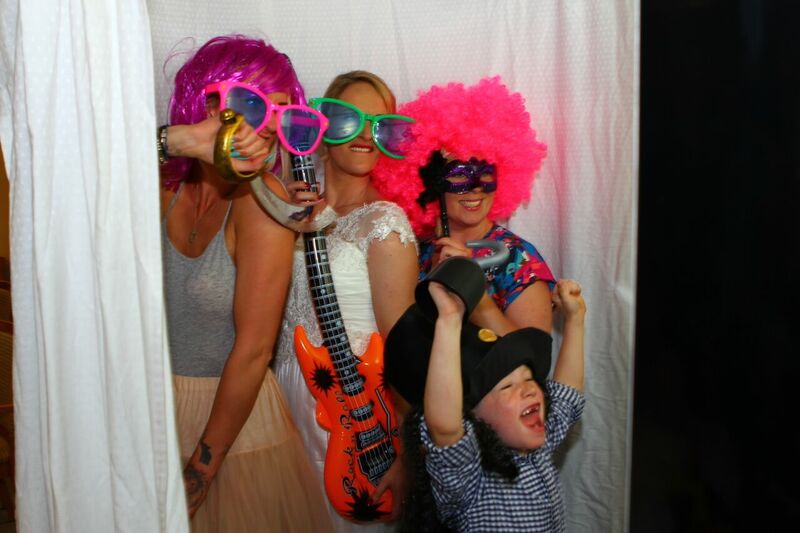 They also provide a great set of photos that capture special moments from your guests in a unique and special way If you are interested in hiring a photo booth for your event in 2016 fill in the form to see if we still have your date available as summer dates are selling out fast.